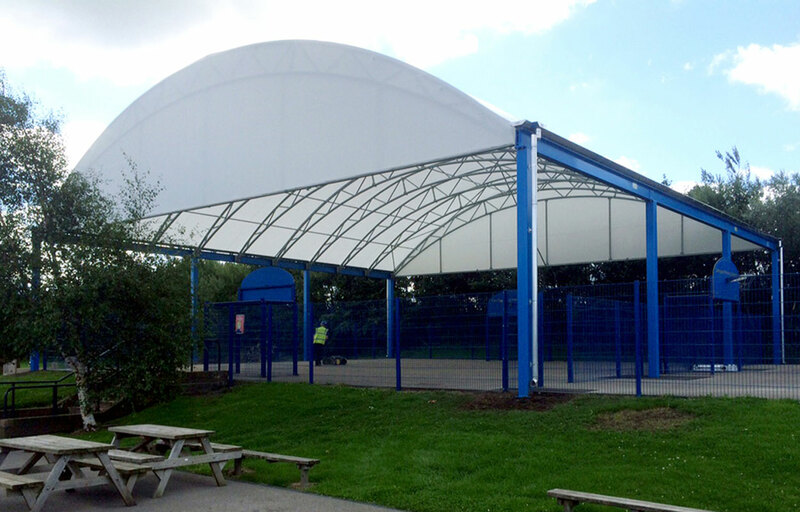 Provide the perfect, cost effective year-round sports or leisure experience with inspiring and weather protective canopy solutions. 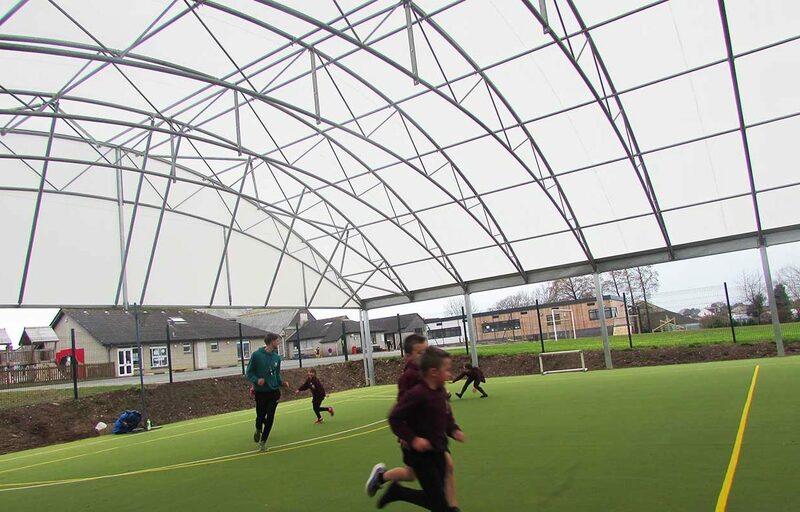 We work with clients in the sports, leisure and visitor attraction sector to design and build inspiring walkways, buildings, MUGA covers and canopies. 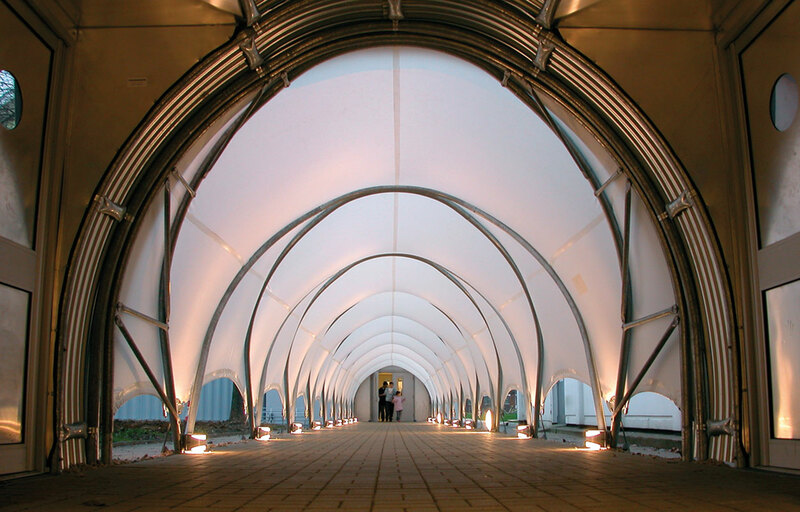 We also offer pre-designed tensile fabric canopies. 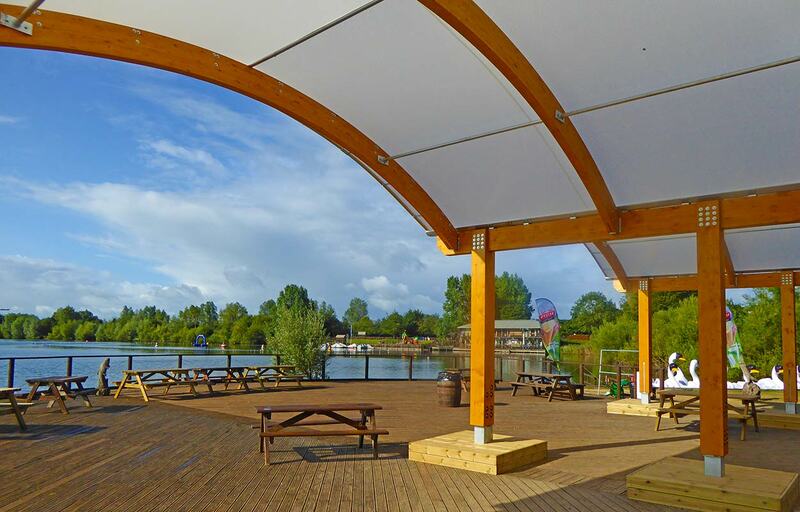 The benefits of using canopies will enable customers to have optimum enjoyment using your facilities throughout the year, regardless of weather conditions. 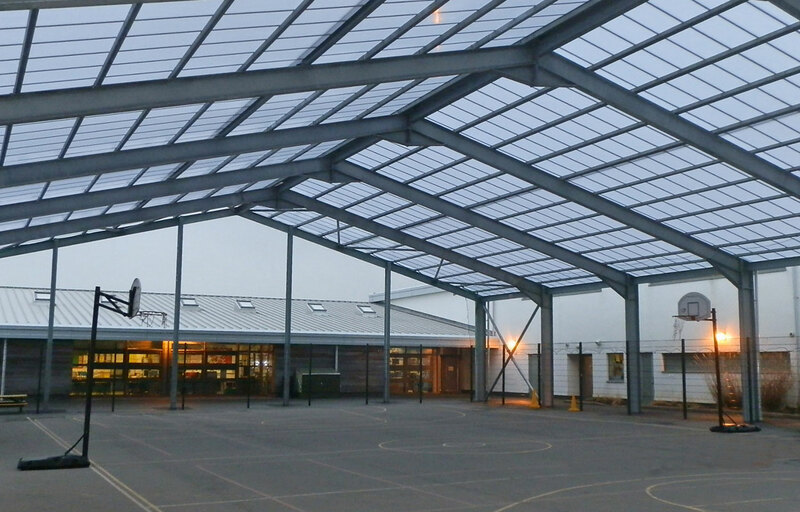 All canopy structures come with a 25-year guarantee. 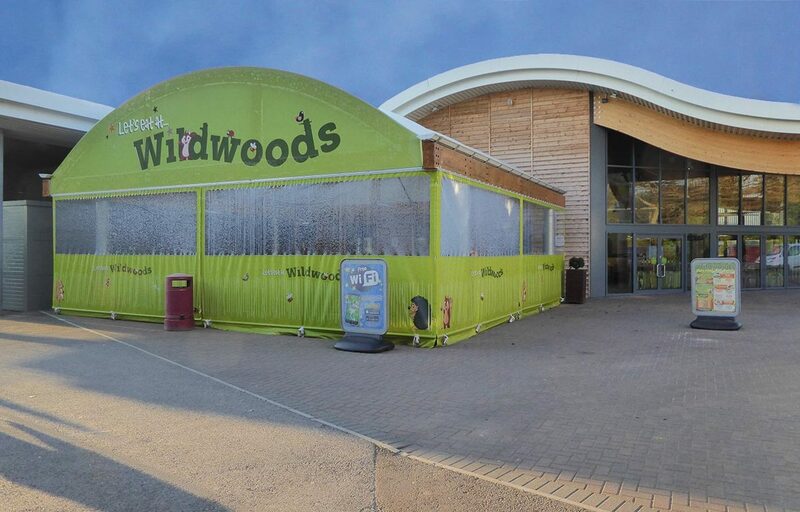 Working with the likes of Wetlands Wildlife Trust (WWT) and ZSL Whipsnade Zoo, our solutions have transformed essential aspects of many leisure attractions sites’ customer journey leading to increased revenue, visitor numbers and customer satisfaction. 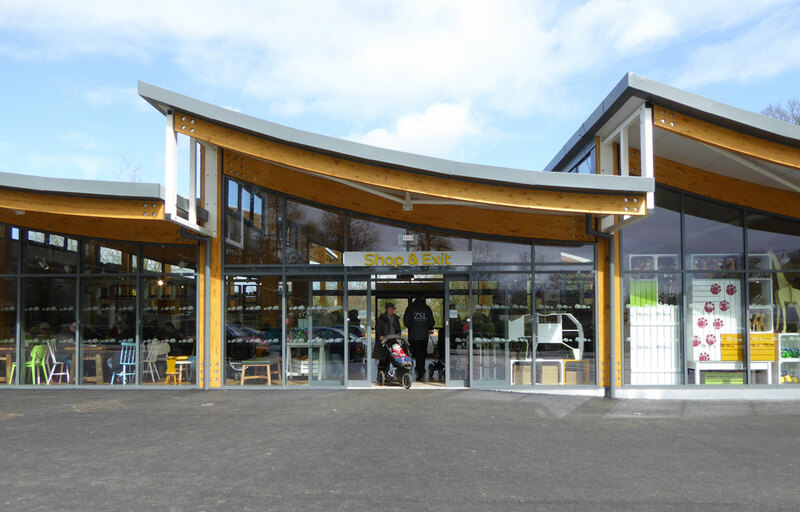 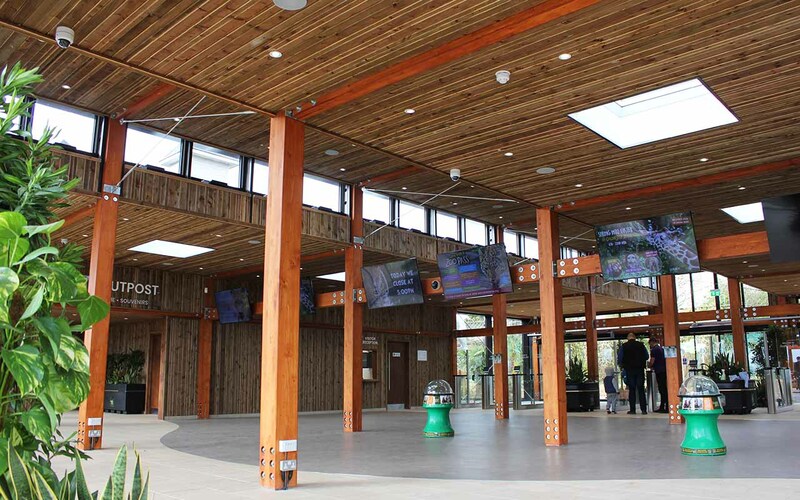 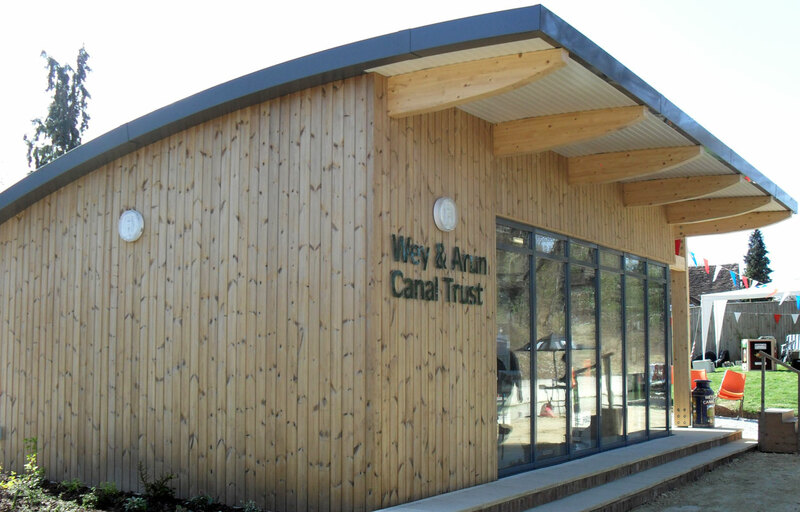 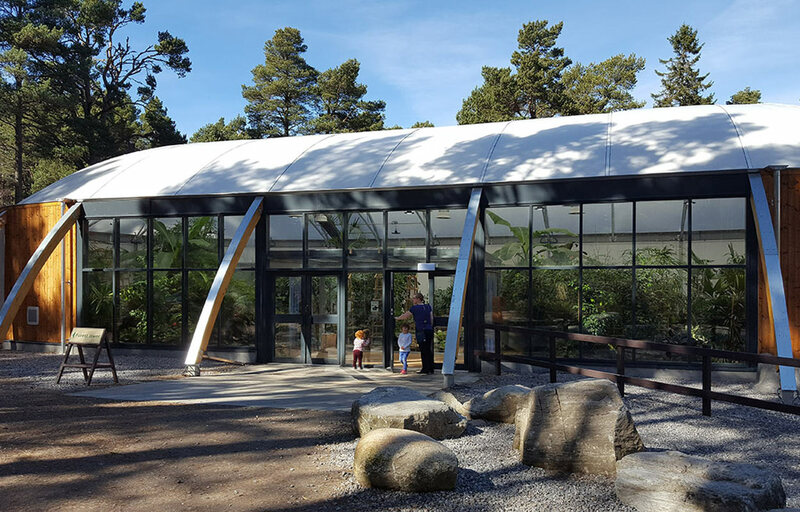 Take a look at the ZSL Whipsnade Zoo case study as an example of a successful visitor centre and ticketing entrance. 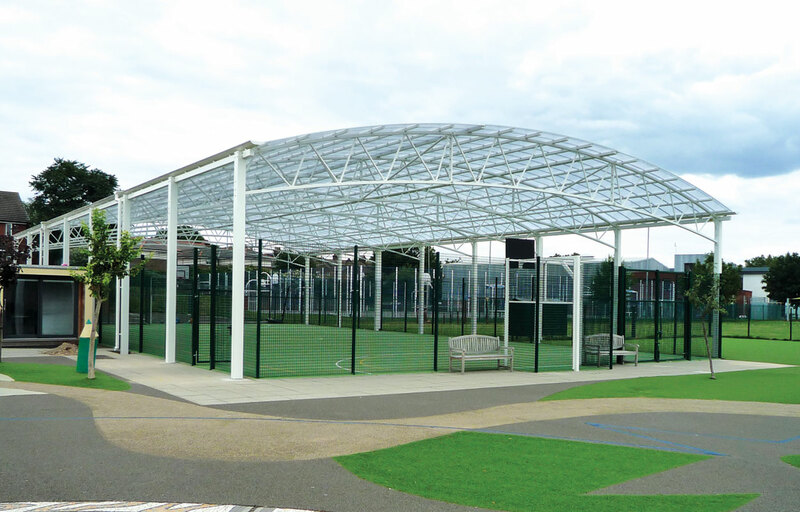 If you are considering the provision of a covered queuing area, Wimbledon Lawn Tennis Club did so using a canopy. 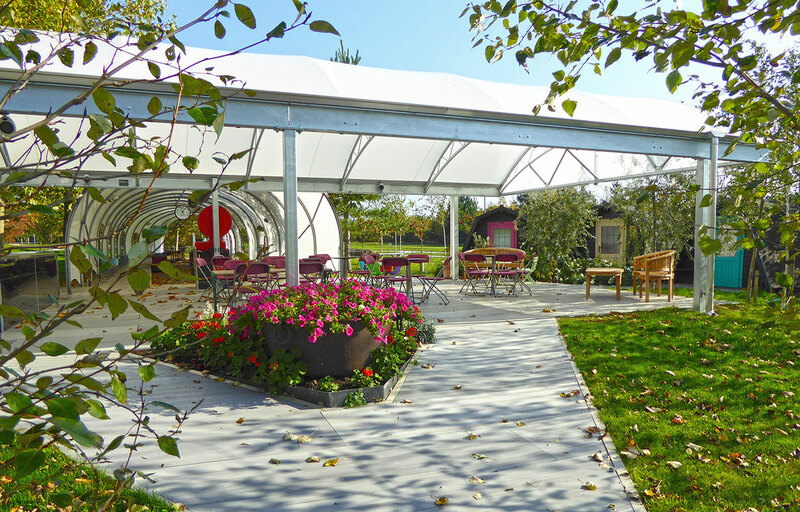 Increase revenue and customer experience by supplying covered dining solutions to increase seat covers and provide an area to eat away from the elements. 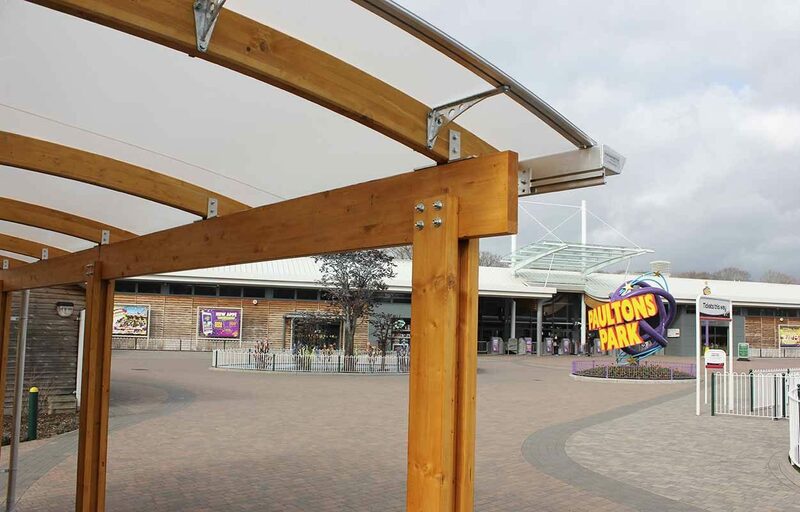 See how Drayton Manor increased their outdoor dining space and revenue with the use of a timber barrel vault canopy. 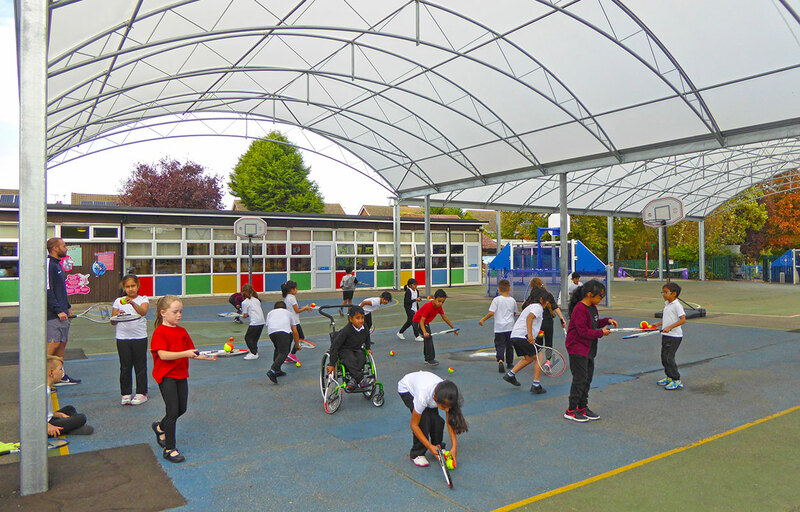 Perhaps you are looking to provide all-weather sporting facilities, such as Multi Use Games Area (MUGA), spectator canopies, green gyms, covered football pitches or canopies for tennis courts for your school, college or leisure facility. 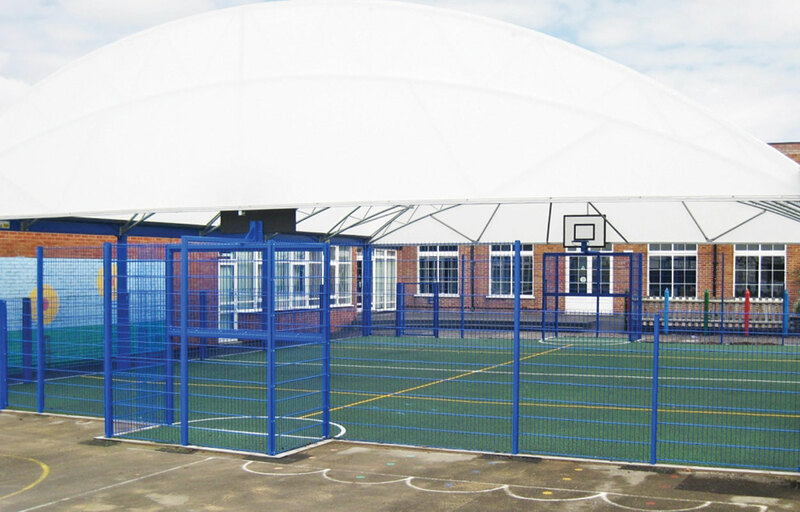 Fordingbridge will design and build the perfect covered space or sports canopy for you. 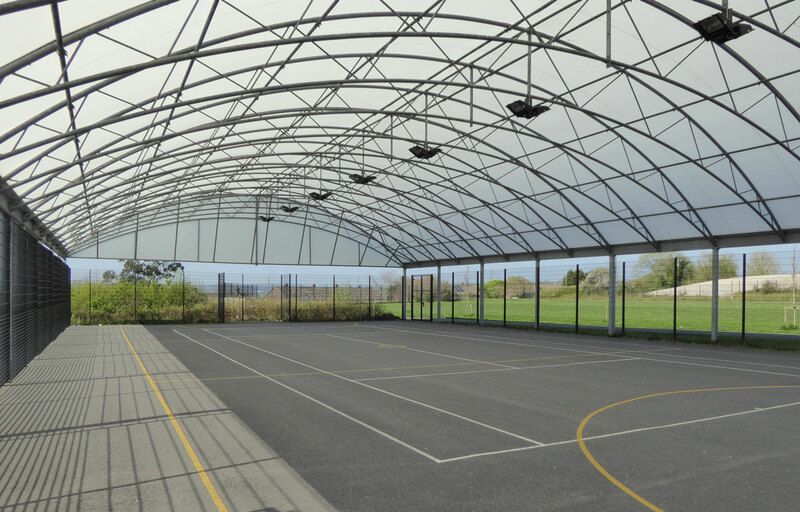 See an example of a MUGA canopy at Kaizen Primary School and a covered children’s play area at holiday park, Whitecliff Bay, on the Isle of Wight. 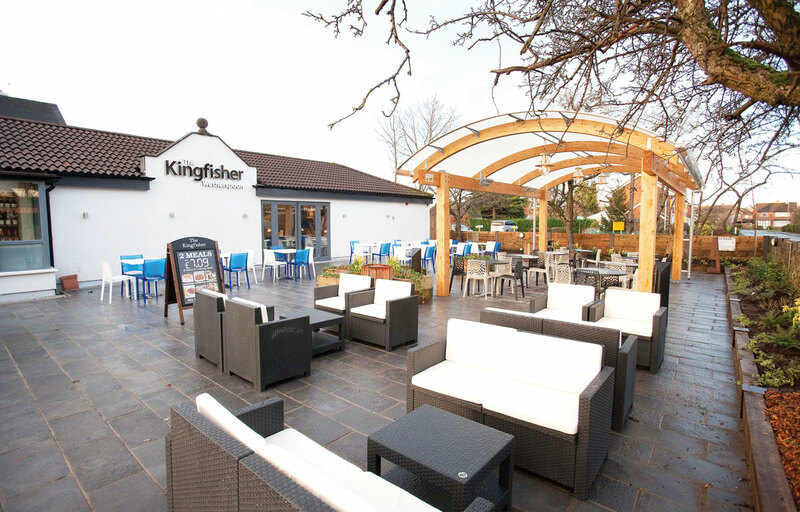 Whether your a national team or a local sports club, you want to encourage your fans/spectators to come along and support your teams. 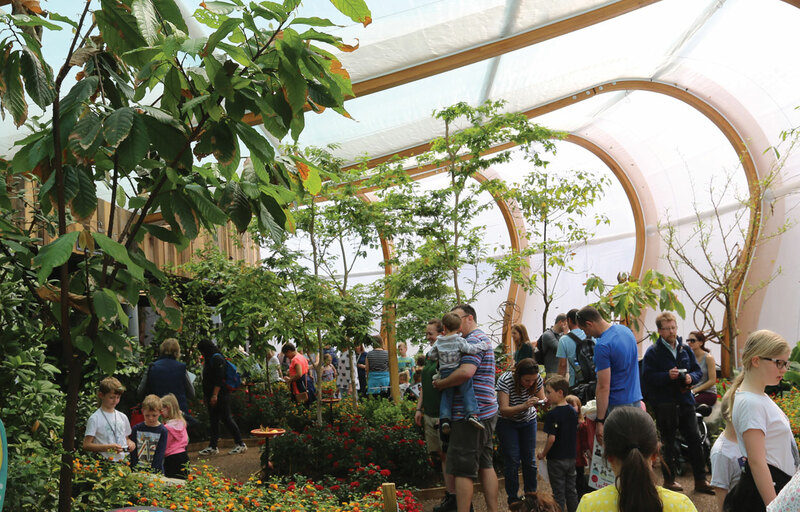 Whilst those dedicated supporters will come out in rain or shine, we know that people don’t like standing in the pouring rain (or on those rare occasions need to get some sun shade). 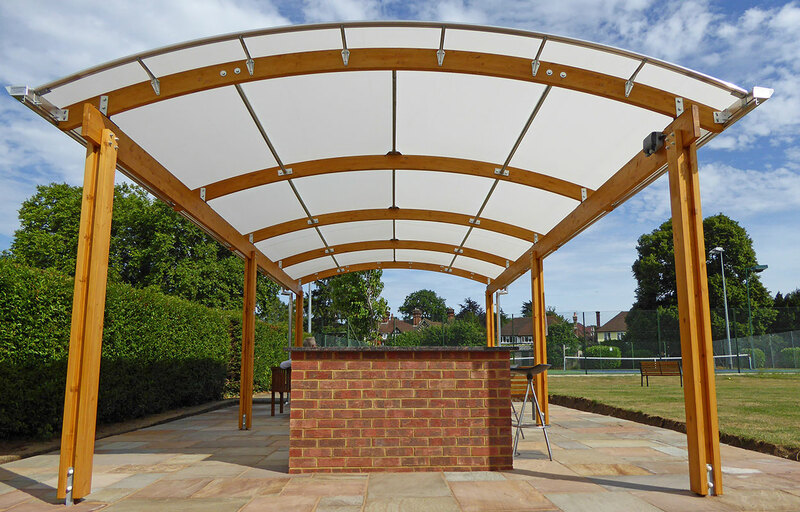 Providing spectator canopies you can encourage supporters regardless of the weather!